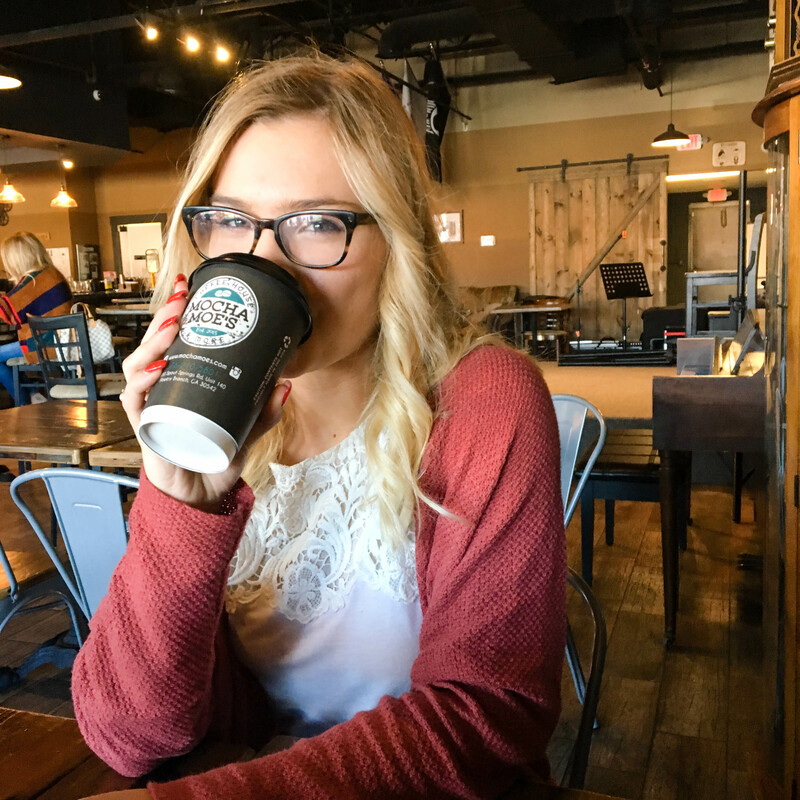 Studying abroad has definitely brought out my spontaneous side – I’m normally a meticulous planner who does everything far in advance. However, there have been multiple trips that I’ve taken that have been spur-of-the-moment ideas, and when I say “spur-of-the-moment,” I mean I book them approximately 24 hours before going. My Edinburgh trip was like that, and this trip to Dublin was as well. I was randomly clicking through the Ryanair website on a Friday night, and found out that I could fly to Dublin on Sunday and back on Tuesday for 20 pounds each way. I couldn’t resist, and almost immediately booked both the flights and a hostel. 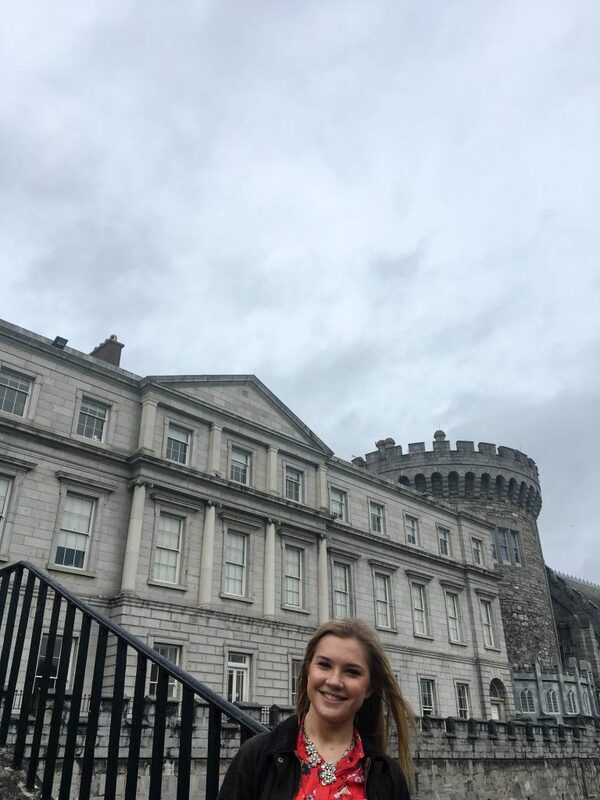 Since the trip was so spontaneous, I didn’t exactly do a ton or research about what there was to see in Dublin – I just showed up and went for it. 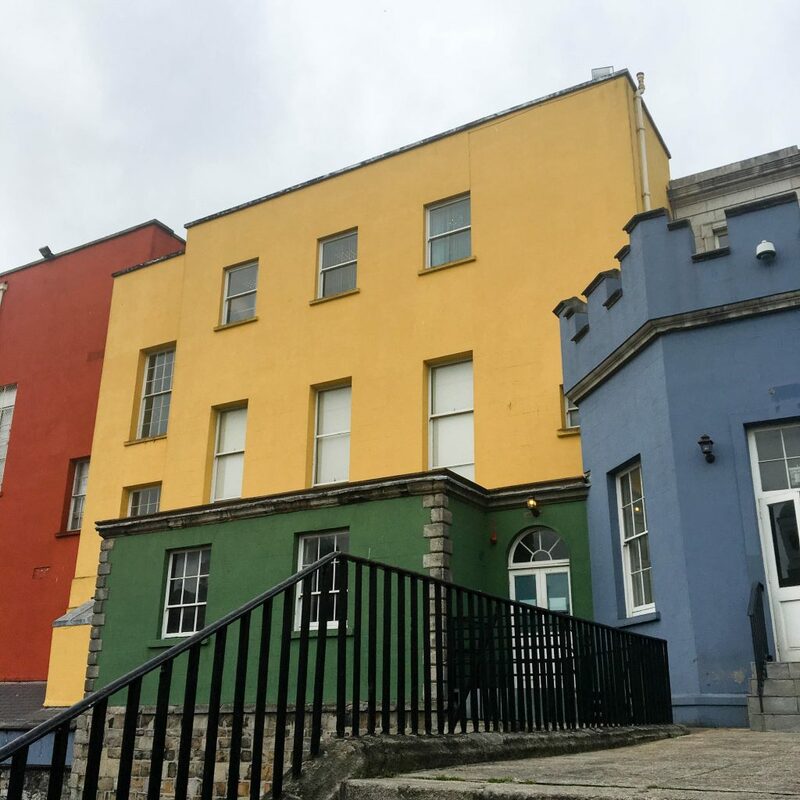 While I’m all for incredibly-well-planned trips, unplanned and unscheduled ones are fantastic as well – you see so many random parts of the city that you might not have seen otherwise and spend so much time wandering and soaking in the culture of the city. Here are some of the highlights. This is one of the first places I visited. It’s a bit ironic, leaving Oxford and almost immediately ending up at another college. It’s a gorgeous campus, with a lot of old buildings and pretty architecture. There’s also a really cool library here, but for some reason I didn’t know about that until after I left Dublin. Alas, the drawbacks of not researching a place before you go. This was also literally the only place I visited on my first day there, because after essentially pulling an all-nighter to get there I was too exhausted to do any real sight-seeing (my flight was at 6:00 a.m. and required a 3-hour bus from London to get to Stansted Airport… there’s a good reason I paid only 20 pounds). 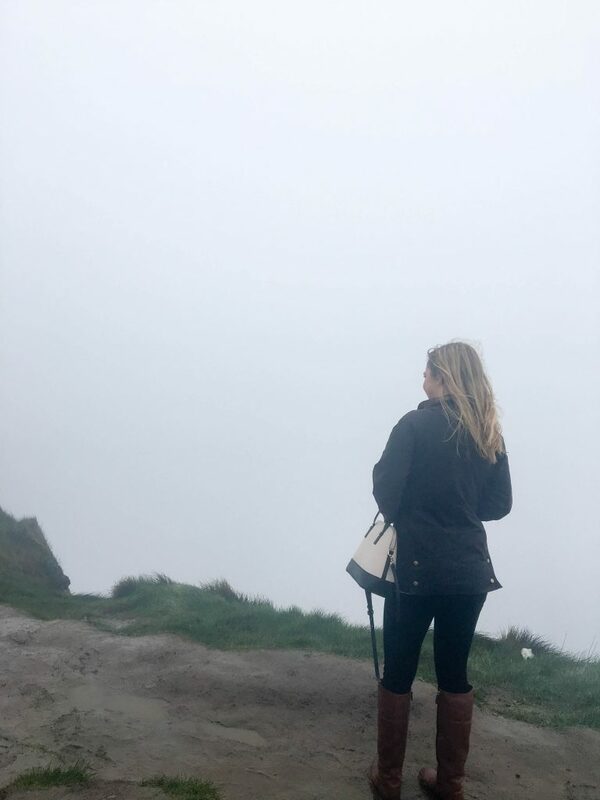 This isn’t in Dublin, but there are so many tour companies that do day trips from Dublin to see the cliffs. If you have a day to spare, I’d definitely recommend this – it’s fun to get out of the city and see more of the Irish countryside. Fun fact: there are more sheep in Ireland than there are people. Also, this day trip is proof that sometimes things don’t always go as planned. I was thrilled to see these awesome cliffs, and when we got there, it was so foggy you couldn’t even see 5 feet ahead of you. Luckily, I got a cool picture at some smaller cliffs earlier in the day, so you wouldn’t even know about that snafu based on my Instagram. 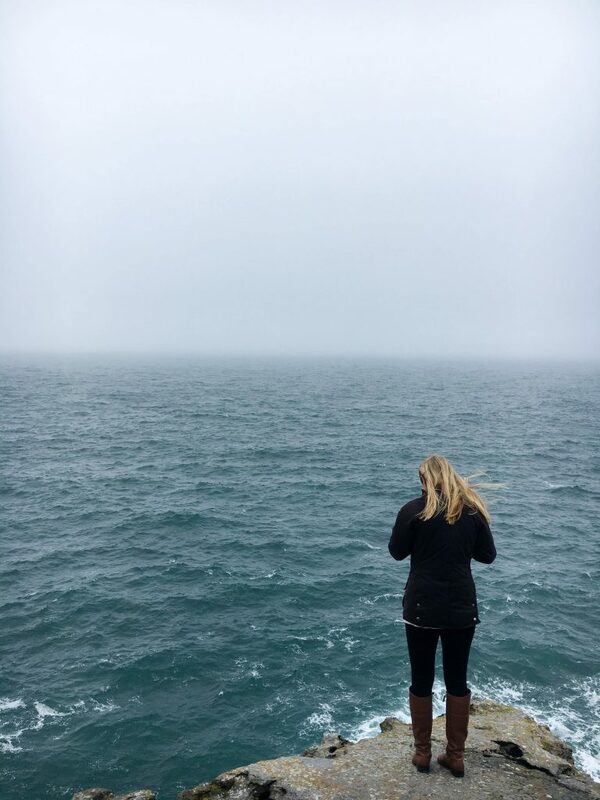 However, the insane amount of fog was hilarious and there was insane wind that had everyone laughing at how much of a mess they were – so, proof that things can still be fun even when they don’t go according to plan. And maybe someday I’ll make it back to see them in their full glory. Temple BarWhile there is an actual Temple Bar, the name also refers to the entire area surrounding that bar. It’s a collection of bars, pubs, and clubs, and they all have that classic Irish vibe. I don’t have too much more to say about these, but anything in this area is a pretty solid choice for pub food and drinks. I don’t even like whiskey that much, but I was so excited for this tour. 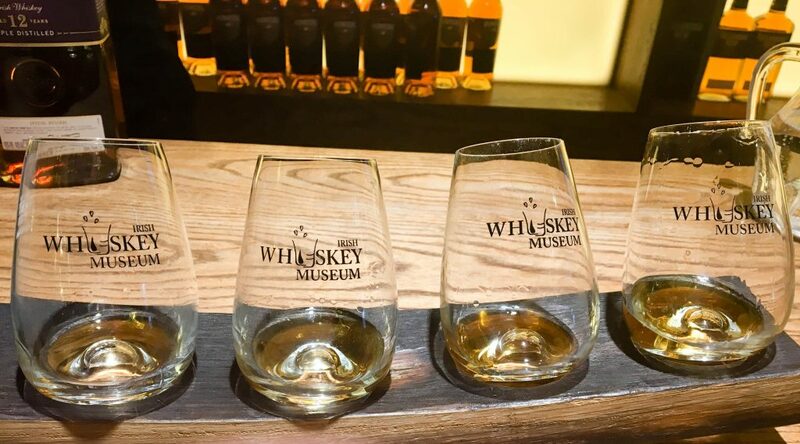 There’s the ever-so-educational part that explains the history and process of making Irish whiskey, but the real reason to take the tour is the tasting session at the end. They walk you through the flavor notes and sensations associated with each whiskey, which is good because it makes you feel fancy and refined even if your only previous experience with whiskey is choking down the cheap stuff. I’m sensing an alcohol theme thus far – I promise I did more in Dublin than just drink. But the Guinness Storehouse is another really cool tour (that also comes with a free drink). I’m not a Guinness fan (or a beer fan at all for that matter… I order cider at pubs, haha), but for some reason the Guinness here tastes a little better than anywhere else. I stumbled on this place by accident, and it’s actually so cool. Part ancient-looking castle, part multi-colored Lego house, this castle is probably the most unique one I’ve ever seen. Being the cheap tourists that we were, we didn’t pay to go inside because we wanted to see St. Patrick’s Cathedral with that money, but the outside and garden area was still lovely. 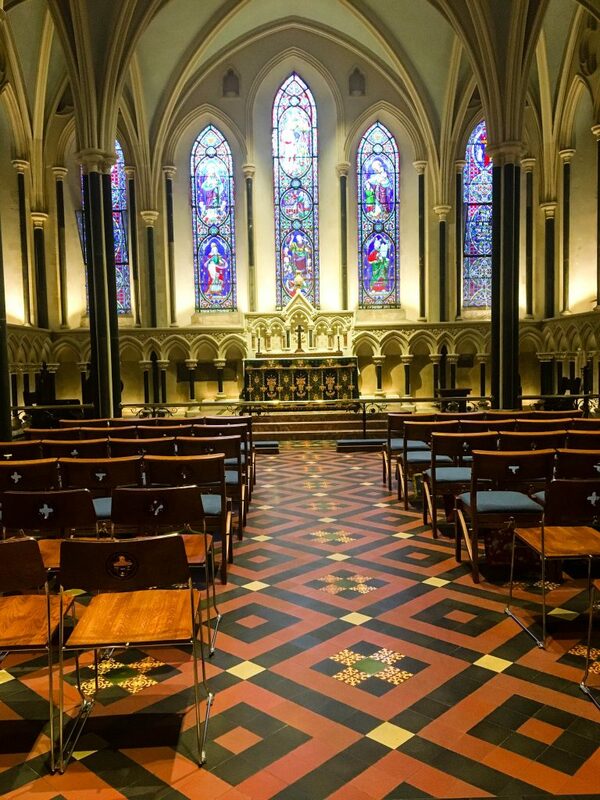 As it always is with cathedrals, St. Patrick’s was beautiful. In looking at all of the contributions he made to the Christian faith, it’s weird to think about the fact that his holiday is essentially a glorified drinking-fest. Poor guy brought a new religion to Ireland and gets rewarded with a holiday based on wearing green and getting smashed. But I digress. The inside of the cathedral was lovely, and is also the burial site of Jonathan Swift. 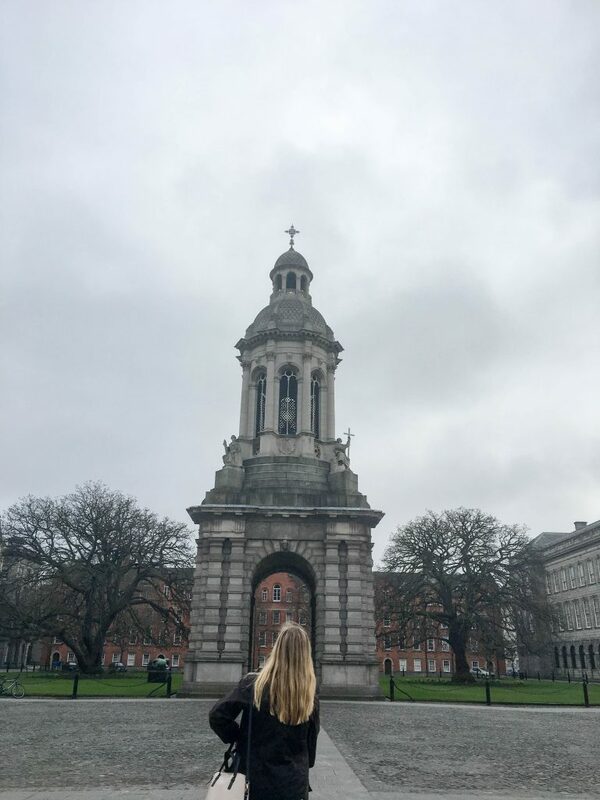 I know that I definitely didn’t see everything that Dublin has to offer, but these were definitely some great highlights. Stay tuned for more travel posts, as I have quite a few trips still in the cards before I go home. 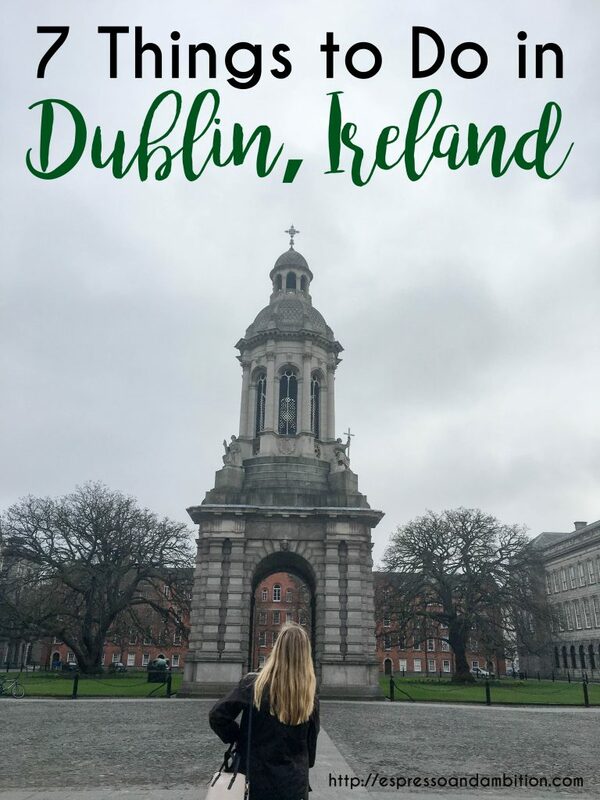 Your trip looks amazing I will have to add Dublin to my bucket list! I loved Dublin when I visited 11 years ago and I’ve been wishing to return ever since. I was so young when I went that I had no real idea how to experience it properly, and I totally missed several of the attractions you mentioned! Hopefully I’ll get back there soon.